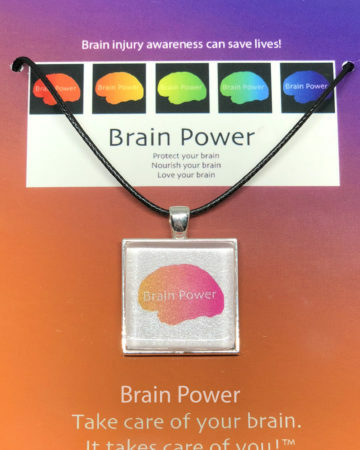 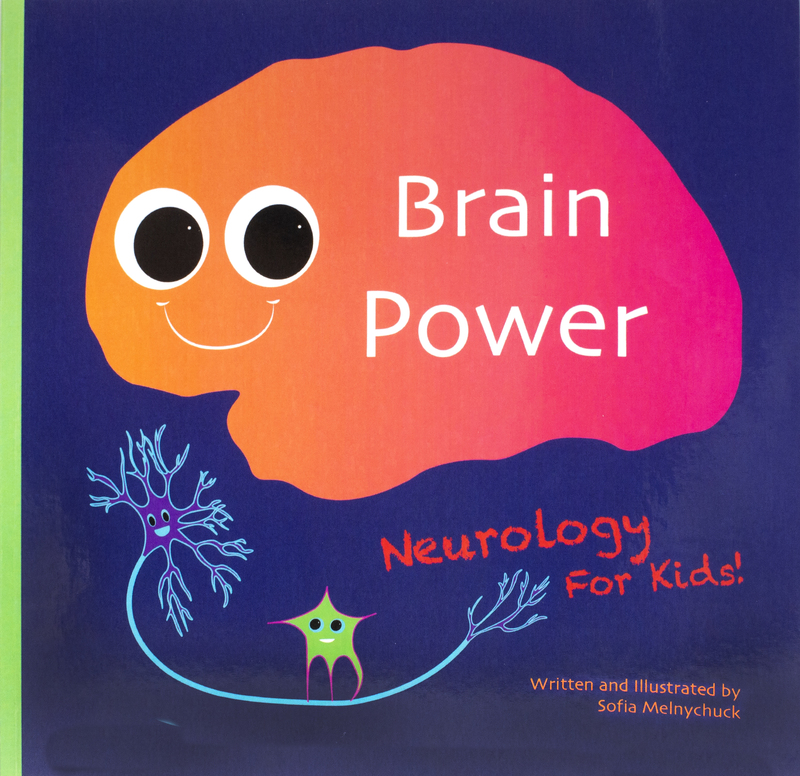 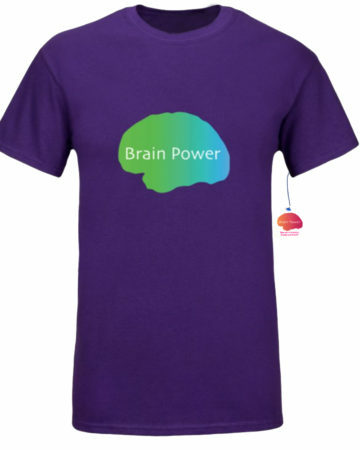 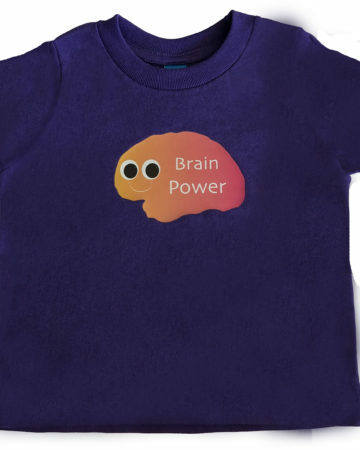 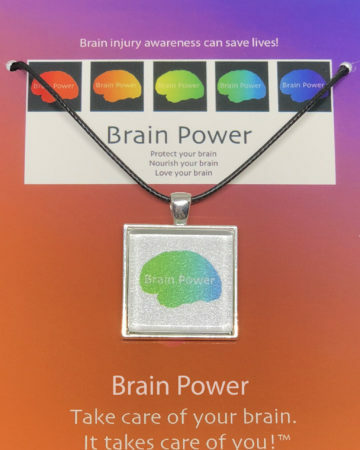 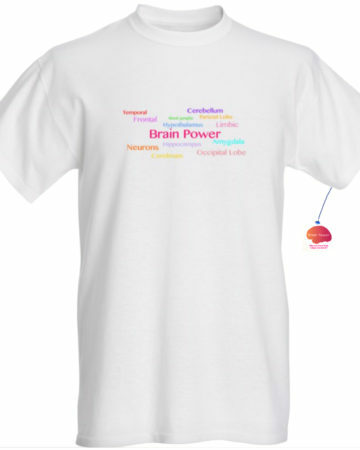 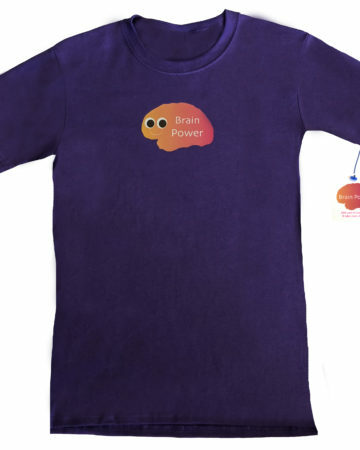 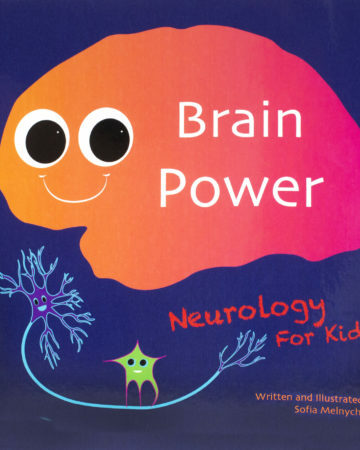 Brain Power: Neurology for Kids! 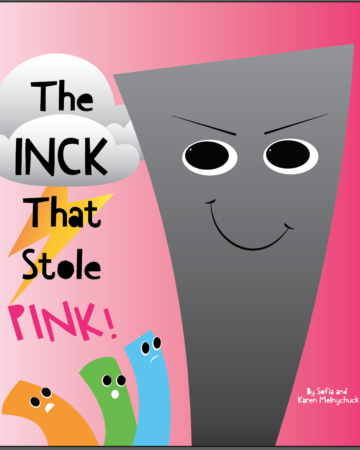 – PinkPowerful! Home / Books / Brain Power: Neurology for Kids!